Creates a smartphone Web experience automatically on every mobile phone, giving your business a rich mobile optimized website instantly. Try it free for 1 month. 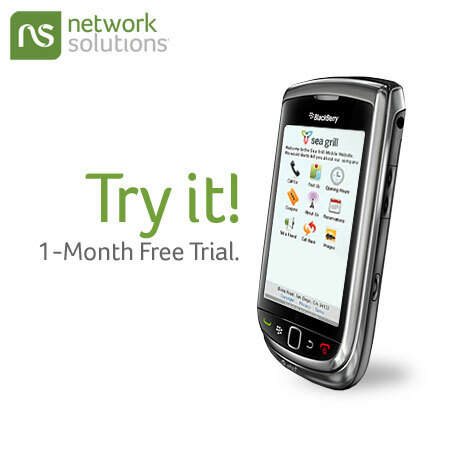 Network Solutions® mobile Web solution, goMobi™ (powered by dotMobi) creates a smartphone Web experience automatically on every mobile phone, giving your business a rich mobile website instantly. goMobi has a quick and easy setup, creating an attractive mobileready site that’s easy to navigate. To get the best results from the mobile Web, be sure you cross promote your mobile website at your physical location, on your regular website, on your social media accounts and vice versa. Security concerns are not stopping people from engaging in mobile commerce. The trend toward buying products via smartphone is growing, especially among younger consumers. If your business already sells products online, getting your mobile site optimized for ecommerce is simple. 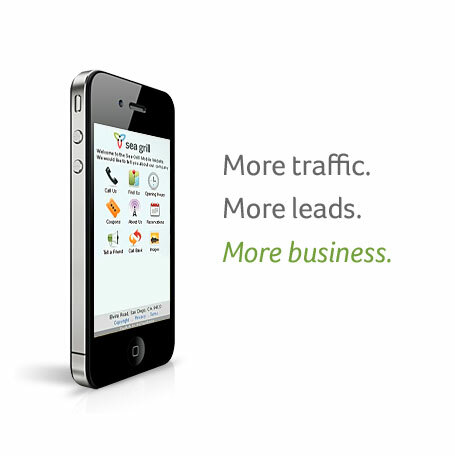 You can start selling to mobile customers almost immediately! 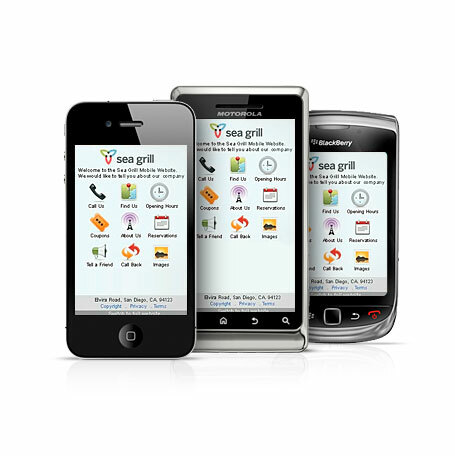 Be sure the mobile ecommerce solution you choose enables customers to find prices, search products and buy. Mobile ecommerce is more than customers buying products from your site. Mobile solutions exist that enable you to accept payment from customers on the spot, using your phone. You can accept payment via credit card, debit card or PayPal® at the customer’s home or business, or at a kiosk, cart, craft fair or farmer’s market— anywhere your customers are. You can even track inventory via bar codes and print receipts. Corel PaintShop Pro X8 Ultimate contains everything you need to create fantastic photos. 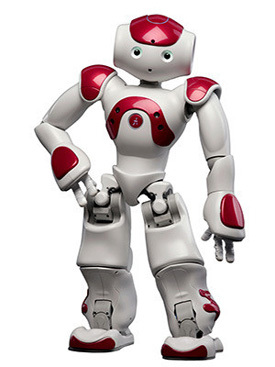 It provides advanced powerful photo effects and digital painting tools. Corel PaintShop Pro X8 Ultimate makes it easy to create professional-looking photos. You can import, edit and share your images—all in one place. The new organizer helps you sort, rate and tag your photographs faster than ever. 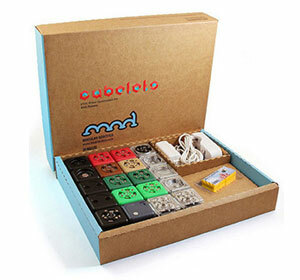 The Cubelets Twenty standard kit comes with 20 magnetic blocks that can be snapped together to make an endless variety of robots with no programming and no wires.